Lincoln finally left college after over ten years of getting degrees. Now he’s back home, living with his mom, and working the night shift in the IT department at a newspaper. His job? To read employee emails that have been flagged by the system, hand out warnings, and delete the emails. But then he starts reading emails between Beth and Jennifer, a movie reviewer and a copy editor, and best friends. For reasons even he can’t explain he reads all of their emails and never sends them a warning. Lincoln finds himself falling in love with Beth, in spite of the fact that he has never actually seen her, even though she has a live-in boyfriend. But where can it go from there? Can he just find her, walk up to her, and tell her that he’s the guy that reads her email and that he’s fallen in love with her? The chapters alternate between telling Lincoln’s story and telling Beth and Jennifer’s. Their story is told via their emails to each other. While this style of storytelling could be awkward, it’s not. Their conversations flow naturally, their story is clearly told, with even their periods of silence contributing to their story. I loved Lincoln and a situation that could’ve been creepy was instead touching and funny, even while it was a little sad. Beth and Jennifer share their daily struggles honestly, with a nice touch of sarcasm and humor. Even the secondary characters are memorable – Lincoln’s mother, Doris, the D&D gang, Chris, Mitch… are memorable and relatable, like real people that we all know. I LOVED this book. The proof is in the fact that I am typing this in spite of having burnt my hand tonight, which means I am slowly and painstakingly getting the words down while I hold an ice cube in my hand. There is something so refreshing about Rainbow Rowell’s writing. 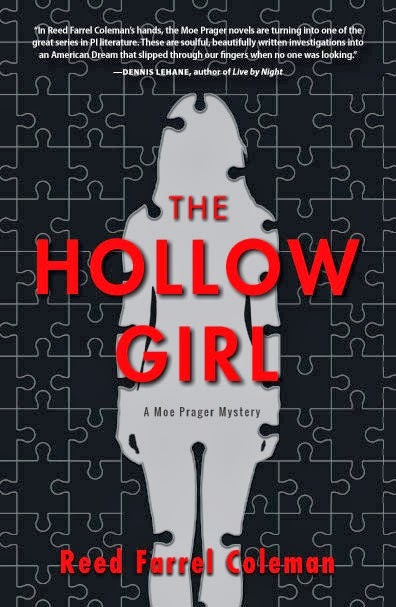 Her characters are likable and relatable. Her stories are fun, touching – real. 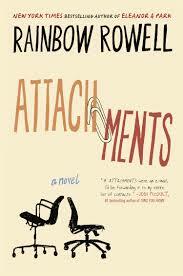 This entry was posted in Adult, Book Discussions, Fiction and tagged attachments, rainbow rowell. Bookmark the permalink.